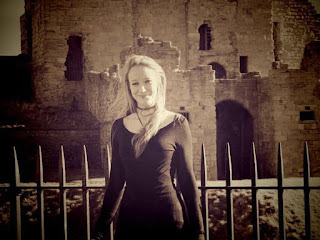 I am so excited to bring you guys a release day celebration for THE LEAK OF MADNESS by Alice J. Black which is now avalable! 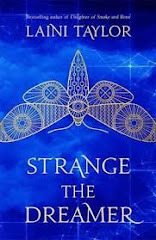 If you haven’t yet heard about this wonderful book by Author Alice J. Black, be sure to check out all the details below. This blitz also includes a giveaway for 10 eBook copies of THE LEAK OF MADNESS, International, courtesy of Parliament House Publishing and Rockstar Book Tours. So if you’d like a chance to win, enter in the Rafflecopter at the bottom of this post. The spirit world has been in touch with Peyton, and it’s more than she can tolerate. Sometimes their messages are loud enough even to pierce beyond the veil of her alcohol-induced stupors. When she is invited to attend her best friend's brother’s wedding at The Manor House, Peyton is compelled to stare down memories of her life before it was decimated by fire and tragedy. Continuously topping herself up with alcohol to keep the voices at bay, it becomes clearer and clearer that there are forces at work in the old building…shadows darker than Peyton could have ever imagined. 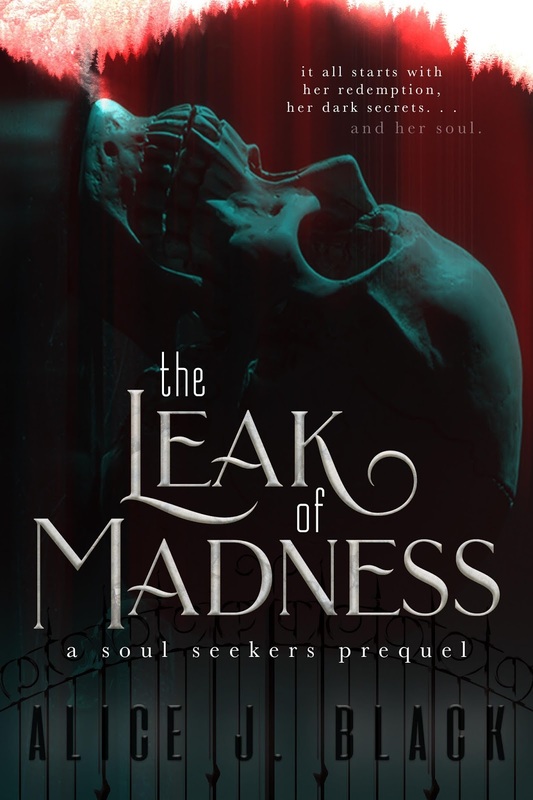 The Leak of Madness is the beginning of a thrilling, fast-paced series of horror novellas overflowing with intrigue, romance, redemption, and most importantly…ghosts. Will Peyton find the normal life she could have if only she stops drinking or will the forces of evil drive her mad? “What would the lady like?” he asked as he stood behind the bar, waving at the bottles in their optics. Little did he know how much each of those bottles appealed. Like a kid choosing candy in a store, I was transported back to my first drink, stolen from my dad's cabinet. That one had been whiskey. Back then, I took whatever I could get. Now I was old enough—and I might argue wise enough—to choose my own poison. “And is your friend your keeper?” He raised his brow. “Secret.” He leaned in conspiratorially and I couldn’t help but inhale the deep scent of his aftershave. 10 winners will receive an eBook of THE LEAK OF MADNESS, open international. Ends on February 13th at Midnight EST!